March is winding down and Spring weather is settling in. I wanted to talk this month about a section of the closing that always caught my attention. When I first heard this, the word “demean” stuck out to me. Why would I be asked to do something that’s below my dignity, or cause me to humiliate myself? After thinking about it a bit, I decided the wording was meant to remind a brother to not think himself better than others, and that working within the community was not below his station in life. A noble idea that I carried with myself until this year when I was studying things to brush up for being WM. Turns out the other definition of demean is where we get the word demeanor. 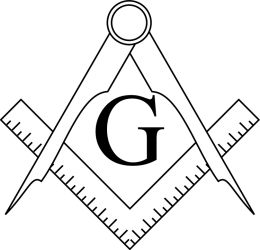 In the passage from the closing, “to demean oneself” is to conduct oneself in a particular way, in this case, as becomes a Man and a Mason. Which, oddly enough, fits in with what I was thinking originally, but also expands on it. 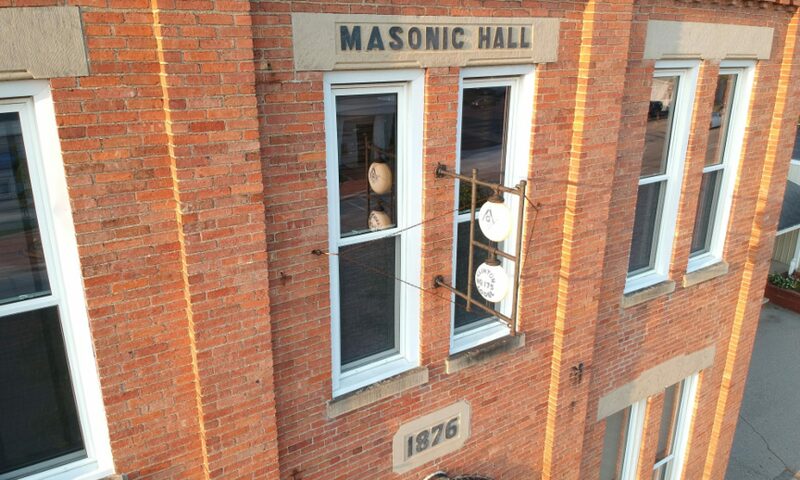 I encourage Brothers to seek continuing education both within and outside Masonry to expand their knowledge and understanding of our world. This month we had our annual Irish dinner, a big hit as always. Brothers, their families, and friends all came up to the Lodge room and enjoyed a wonderful dinner and delicious desserts. Special thanks go out to the McKelvies, Tapps, Millers, Brother Sholz, and everyone else that made that afternoon happen. We also unveiled our new Traveling Gavel. Keep an eye out for an update on the official rules and a page that tracks the Gavel as it makes it’s way around. During the Stated Communication we made donations to the Clinton Softball team, I92 Ministries, discussed some more upgrades to the Lodge Room, and brought up future event plans. Speaking of I92 Ministries, members of both Clinton and Tecumseh Lodges, as well as various churches, and the River Raisin DeMolay pitched in and helped pack meals for the needy children of Lenawee County so they will have plenty of food during spring break. I92’s program that organizes these food drives and daily meals helps feed so many kids, it truly is amazing and humbling. I look forward to seeing Brothers at our April Meeting, and as always, anytime in between meeting.